Kuta beach is the best beach in asia.Kuta beach is a tourist place located south of Denpasar, the capital city of Bali, Indonesia. 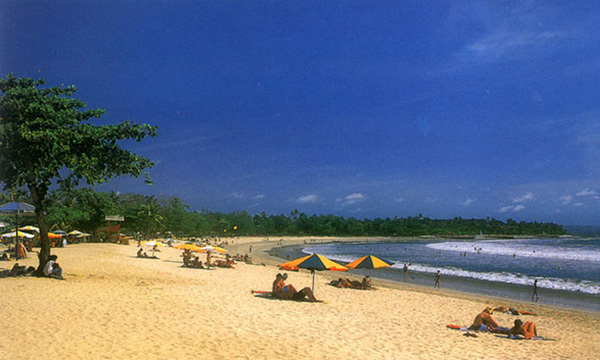 Kuta is located in Badung regency. 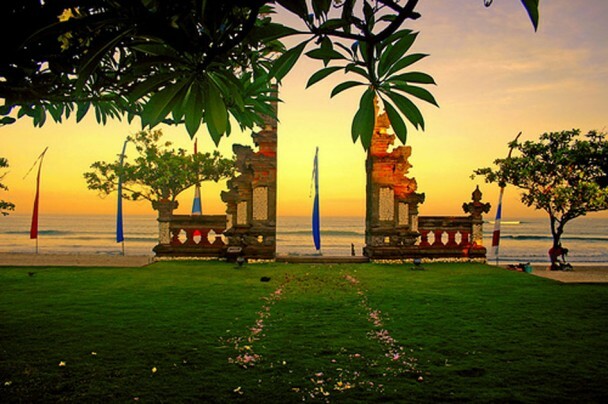 This area is a tourist destination abroad, and has become a mainstay tourist island of Bali since the early 70's. 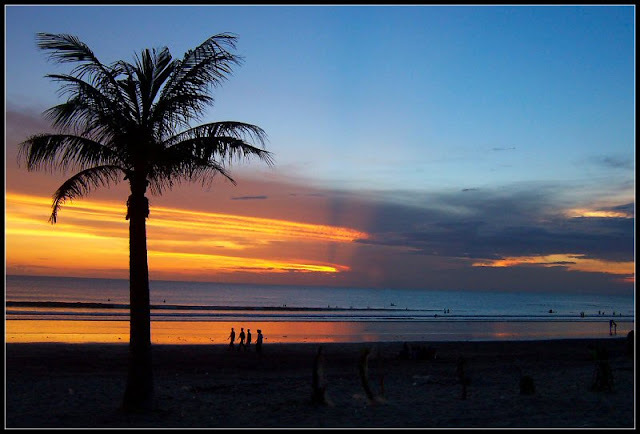 Kuta Beach is often referred to as beach sunset (sunset beach) as opposed to Sanur beach. 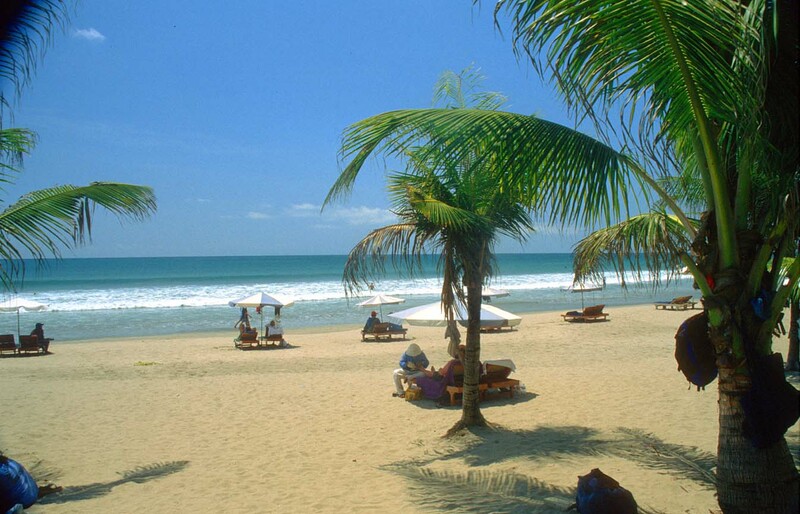 Kuta beach is the best beach in asia.Kuta beach is wide, clean white sand is the main attraction for tourists, so there is a saying, Come to Bali without visiting Kuta incomplete. 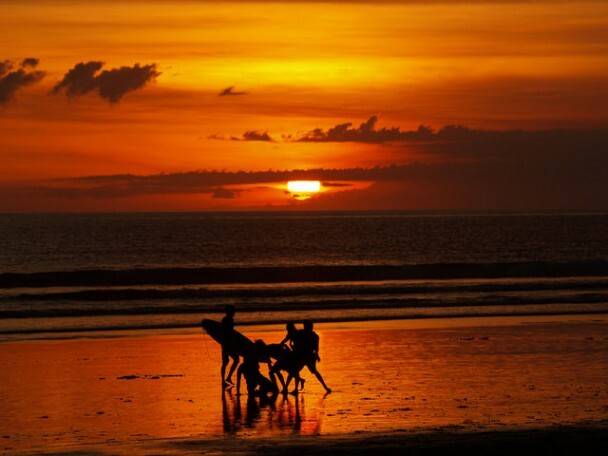 In the twilight when the Sun began to set, Kuta presents a very beautiful scenery and romantic. 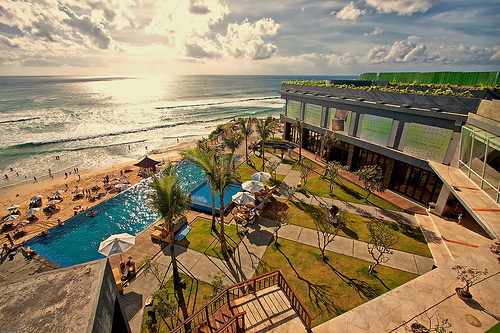 While enjoying a refreshing blast of cool air, Kuta is often used where an exciting afternoon exercise. In 1930, Kokes promote Bali as well as Kuta, and inspire the development of hotel architecture Kotij (cottages).